The future of entertainment is here. Available as a free gift with a mobile phone contract, the Xbox One combines all your living room needs into a single device. Enjoy innovation. The Xbox One. 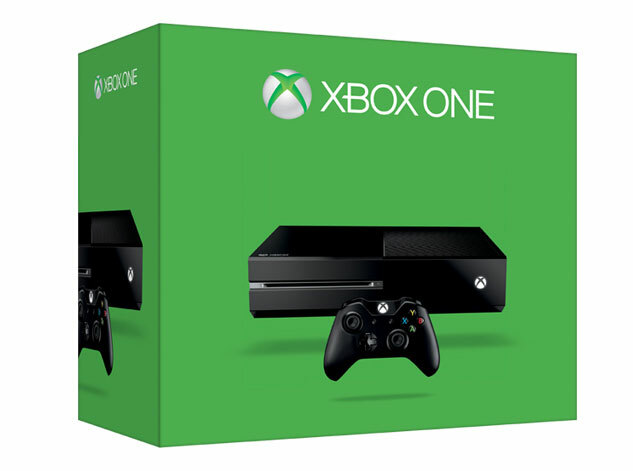 The biggest console release in years, come and discover the Xbox One. 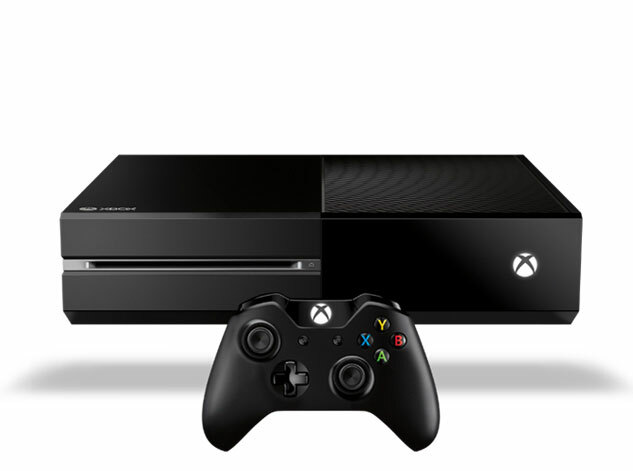 Watch the clip to see the Xbox One in action. The improved wireless controller arrives redesigned and optimised for gaming. Instant pairing of controller to player keeps up the game flow. Skype your friends or rent a movie. 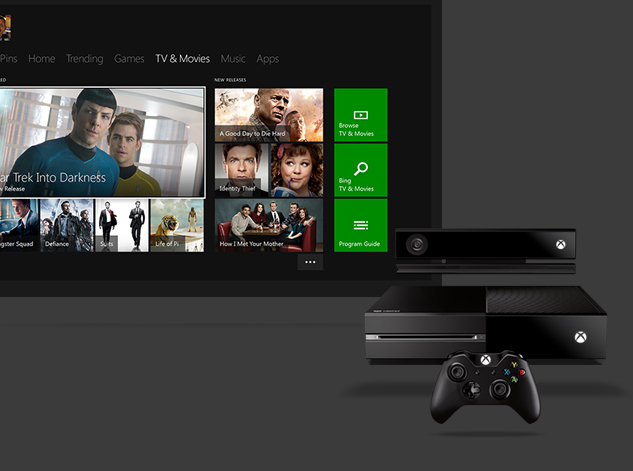 The Xbox One offers a seamless experience between serious gaming and light entertainment. A leading multiplayer service. Online streaming of movies. Powered by the cloud. The Xbox One was built to be futureproof. 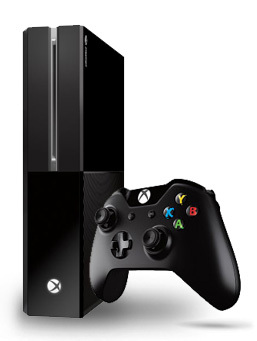 The Xbox One is the latest console release from Microsoft. Available as a free gift with a phone contract. Experience the most reactive Xbox controller to date. 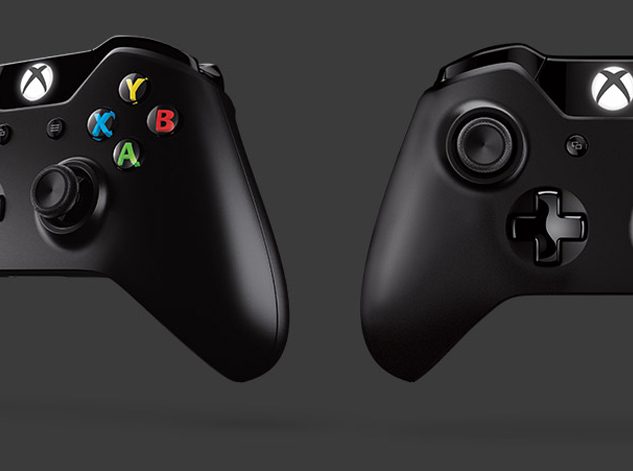 The enhanced precision of the Xbox One pad ensures every tap is counted. The reimagined D-Pad is just one of forty new found within this revolutionary design. Step into the next generation with the Xbox games console. Available as part of your phone contract, there`s no need to worry about paying for the console upfront.